6900 N Ocean Blvd. 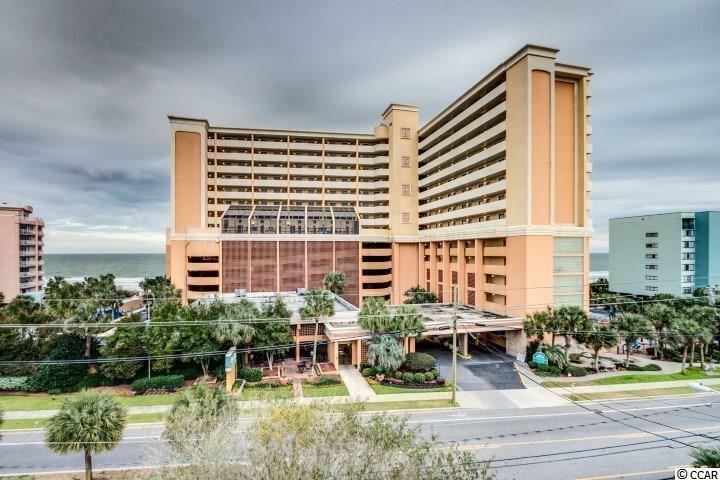 #835, Myrtle Beach, SC 29572 (MLS #1806617) :: James W. Smith Real Estate Co. Enjoy the amazing Atlantic views from this Oceanfront 1BR/1BA condo at The Caravelle Resort. Deluxe unit offers spacious living room open to the oceanfront balcony. Full size kitchen, granite counter tops in the kitchen and bath and a spacious oceanfront balcony add to the value. Comfortably sleeps as many as eight, with two double beds, a sleeper sofa and a Murphy bed. The Caravelle Resort features include oceanfront pool, hot tub, kiddie pool and lazy river, a game room, a mini-store, an ice cream/sandwich shop, the Santa Maria Restaurant, and a seasonal pool bar and grill. Located on the north end of the city of Myrtle Beach but still close to all the Grand Strand has to offer Broadway at the Beach, the Myrtle Great for family vacations and as a rental income property. HOA fee includes water/sewer, unit electric, cable and internet, as well as building insurance and HO6 contents insurance.